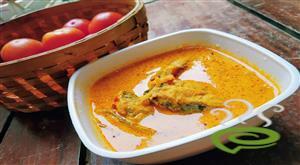 Kerala Varal Curry is a sought after fish delicacy especially for those who love viral fish. The spicy, tangy gravy is enjoyable with hot rice. Varal fish is also known as dragon head fish or banded snake head fish. 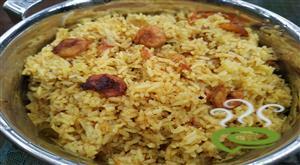 Kerala Varal Curry is unique and nostalgic with varal pieces cooked in fried onion mixture and tamarind. 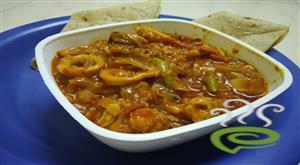 Varal fish is nutritious, rich in vital nutrients required for body. 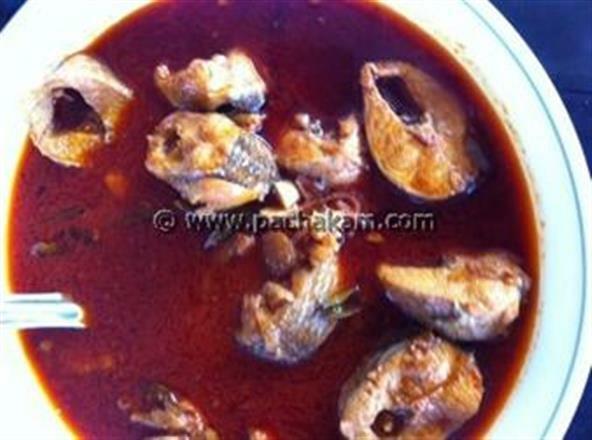 Kerala Varal Curry is one of the simplest of fish preparations with minimum ingredients. 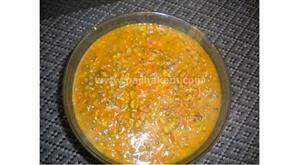 You can explore a well detailed Kerala Varal Curry recipe here. 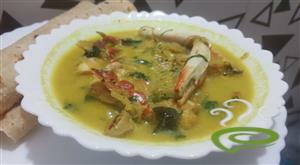 For preparing kerala varal curry, clean fish and cut into pieces. 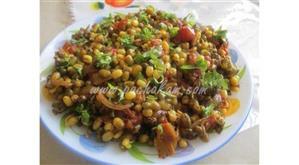 Heat oil, add fenugreek seeds, onion and fry till color changes. Grind the onion into paste. In the same pan, add oil and fry the onion paste, ginger-garlic paste, chilly powder and coriander powder. Fry till it gets brown color. Add turmeric powder and tamarind water. Add the curry leaves and fish pieces. Cover and cook till fish is done. Pour coconut oil on top and serve hot.